Today I thought of a new challenge and I got really excited! I will challenge myself to learn French in the next 30 days. Aside from the fact that it exercises your brain by memorization, it also improves your thinking skills. 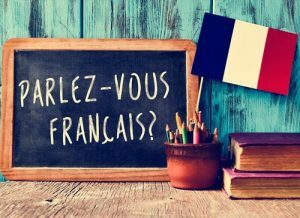 This will only be beneficial when meeting French speaking people that increases your social skills and who knows, it could also help you on your next job! By the end of this challenge, my goal is to be able to comfortably converse in French.